While great effort is made to ensure the accuracy of the information on this site, errors do occur so please verify information with a customer service rep. 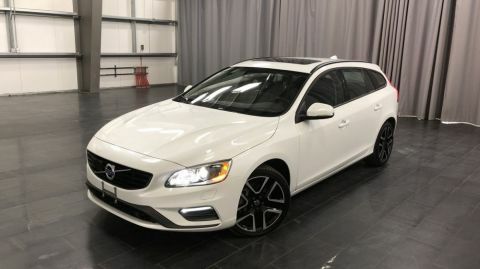 This is easily done by calling us at 204-400-3320 or by visiting us at the dealership. 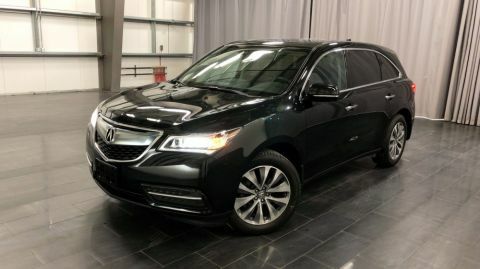 This was a local lease return to one of our Honda stores and we consider ourselves lucky to have it. Top of the line Black Edition. Hard to find, please see it. Balance of factory warranty. 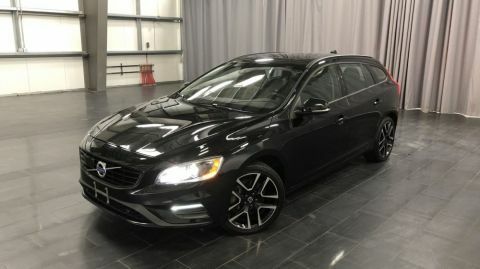 Features include tow hitch and wiring-Navigation-heated front AND rear seats-heated steering wheel-tonneau cover-factory remote start-power sunroof-Sirius radio. Also equipped with HondaSensing Technology to make both City and Highway driving that much easier! Also equipped with Apple CarPlay and AndroidAuto So you can access features from your phone right onto your Ridgeline's Touchscreen Display! Garmin Navigation System perfect for those roadtrips around Canada/USA. 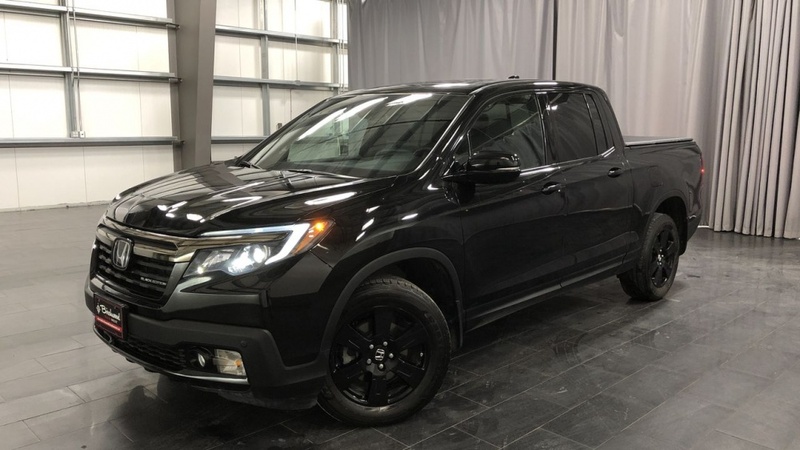 This Ridgeline even has a Trunk Bed Audio system so you can play your favourite music THROUGH THE TRUNK BED at our The Winnipeg Jets White Out Partys! GO JETS GO! Whether you’re a first-time visitor or a long-time customer, our award-winning experienced sales and service team members are here to answer any questions you may have and would be pleased to show you our facility or any of our over 200 new or pre-owned vehicles. We look forward to seeing you soon. Yes! 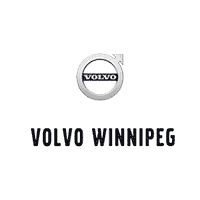 Please sign me up to receive e-mails and other communications from Volvo Winnipeg. And please send me information on products, promotions and other related information.